QPaint is committed to building long-term relationships with our most important clients…our team members. 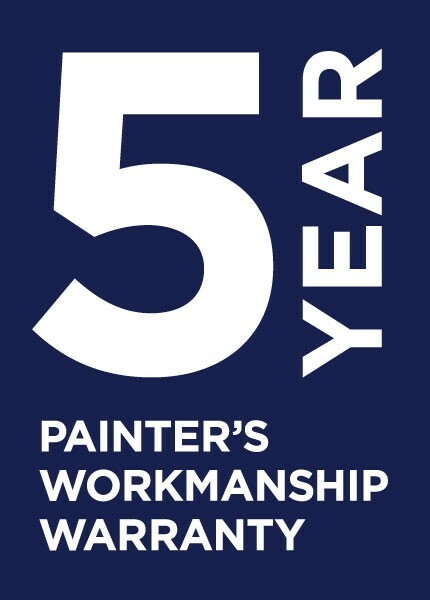 We strive to provide innovative and professional painting services and always on the lookout for new team members who take pride in their work, are honest and reliable and who are also committed to excellence. QPaint is always on the look-out for professional painters and painting jobs Brisbane. We have been family owned and operated the business for over 35 years which was started in the mid-1970’s by Petros Moulis senior. It is now under the management of the 2nd generation of the Moulis family. To be successful in this role you must have at least 5 years of painting experience or completed an apprenticeship and have good all-round industry knowledge. Using airless spray guns and understanding the importance of preparation is highly favoured. You demonstrate a proactive approach to problem-solving, are highly motivated, can show initiative and work unsupervised is a plus. If you are looking for a career in the painting industry or have a lot of experience but don’t have the qualifications we are looking for highly motivated people to join the QPaint team. If any of these positions above interest you and you are a self-motivating person seeking a friendly, challenging team environment please contact us outlining your experience, a little about yourself. A resume with references is highly favourable.